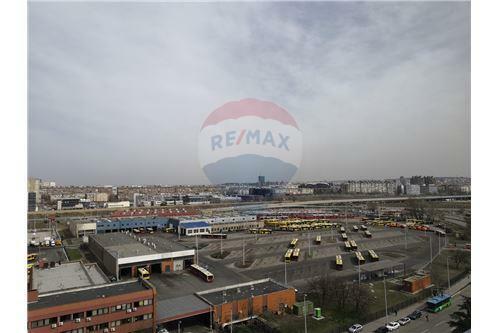 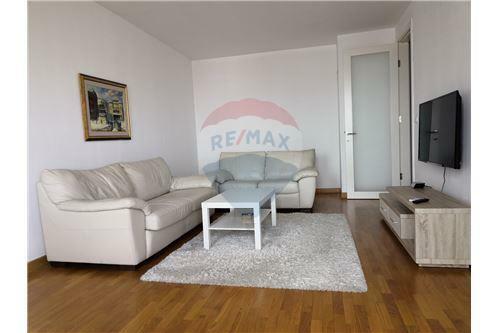 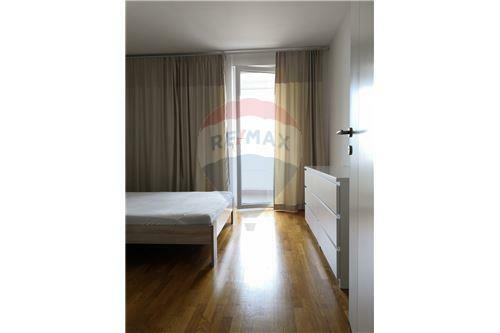 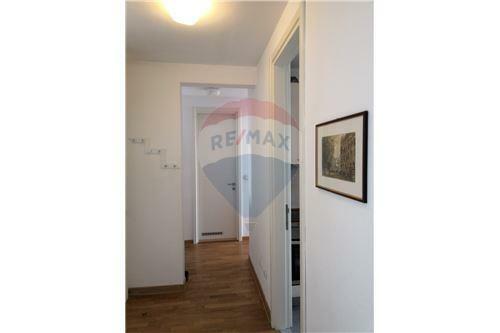 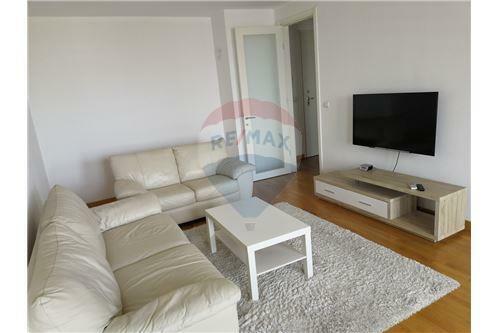 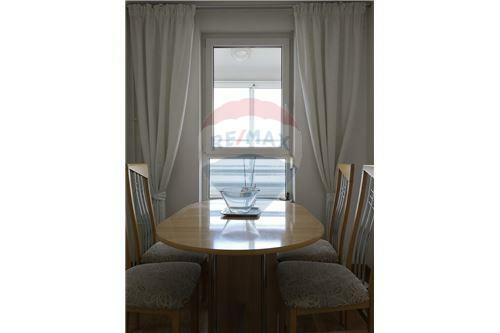 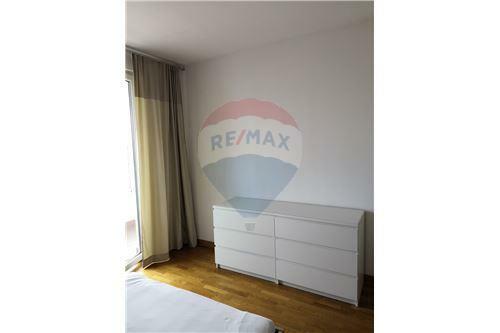 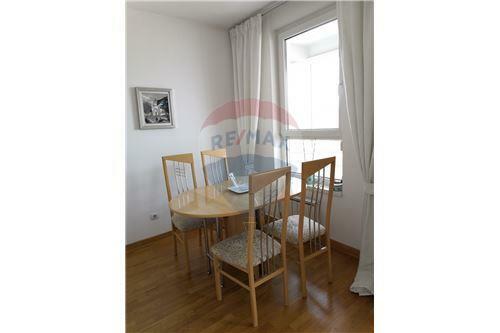 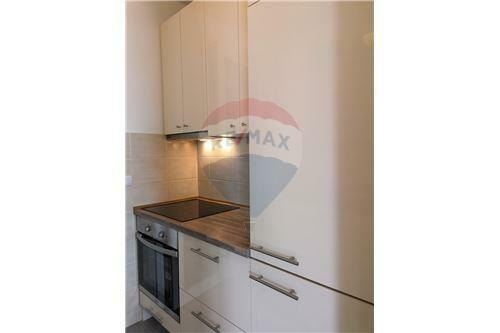 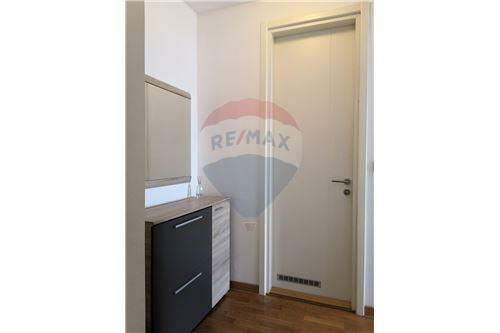 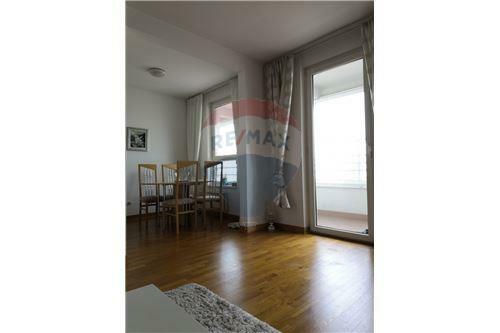 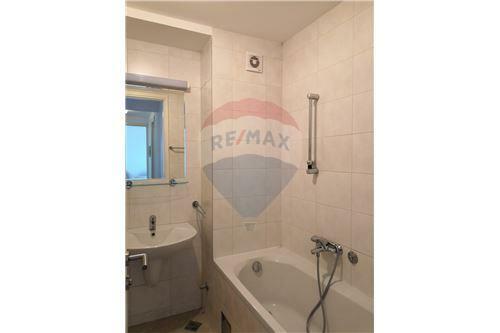 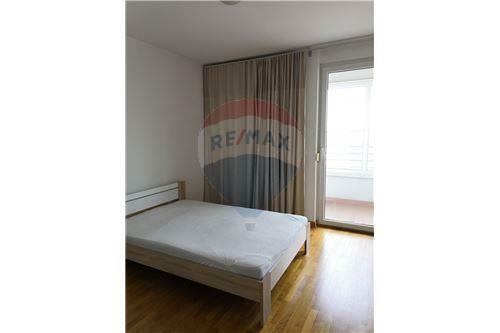 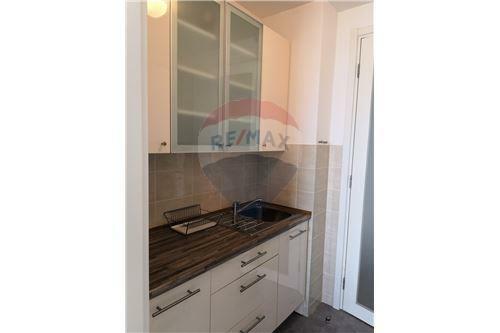 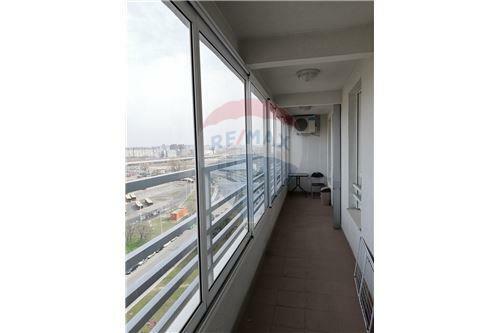 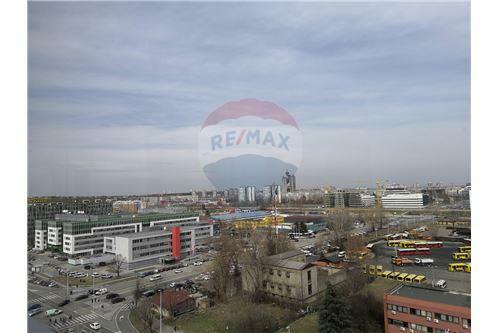 Comfortable and bright apartment in Belvil, on the 12/13 floor has a living room, dining room and kitchen, separate bedroom and terrace along the entire apartment. 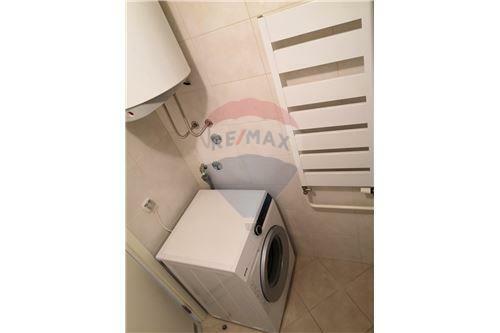 The apartment has central heating and it is completely furnished. 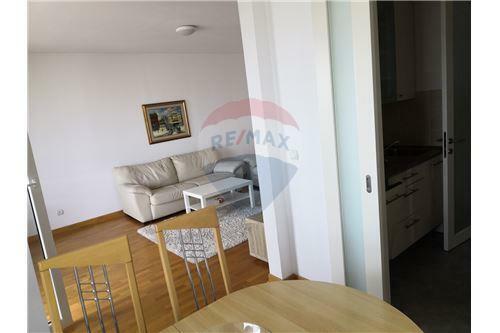 The price of the apartment also includes a parking space in the garage. 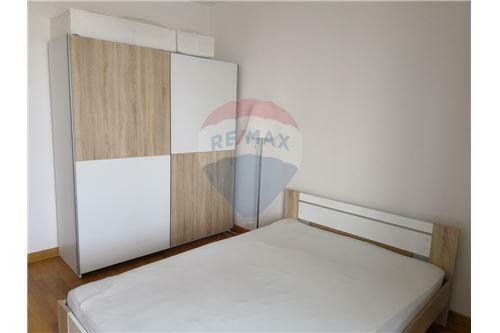 Naselje Belvil se nalazi na Novom Beogradu i ima potpunu infrastrukturu. 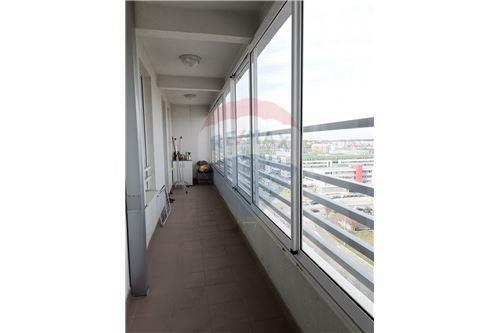 U blizini stana je tržni centar Delta City.